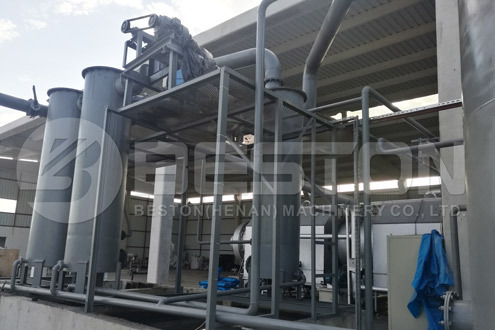 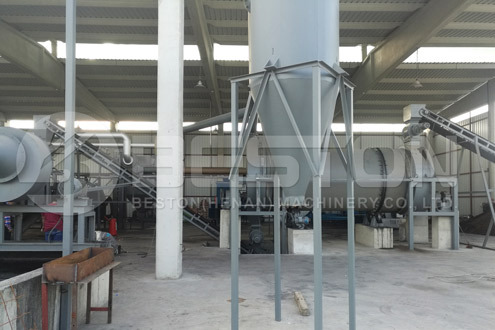 Last year, a Turkish customer purchased BST-50 charcoal making machine from Beston Machinery. 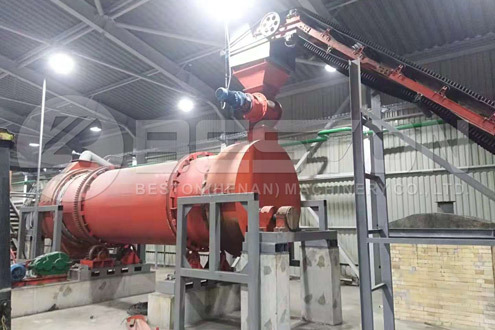 This machine is applied to carbonize wood chips. 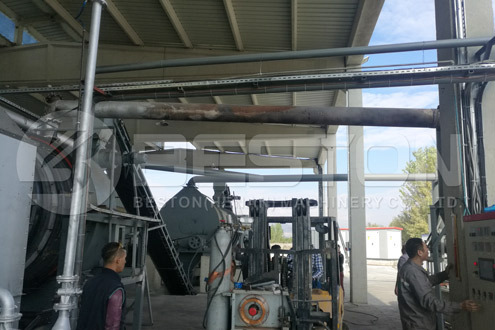 At present, this charcoal production equipment is working normally in Turkey and turns a large scale of waste wood chips to charcoal. 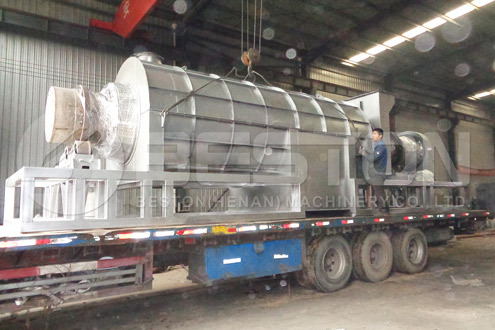 Please feel free to give your inquiry in the form. 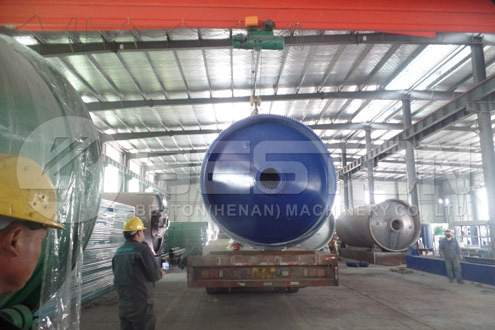 We will reply in 24h. 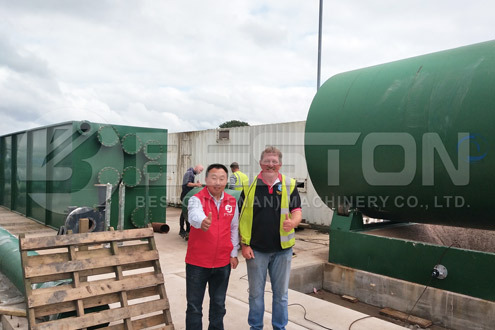 You can get more specific information about this project from our personnel online. 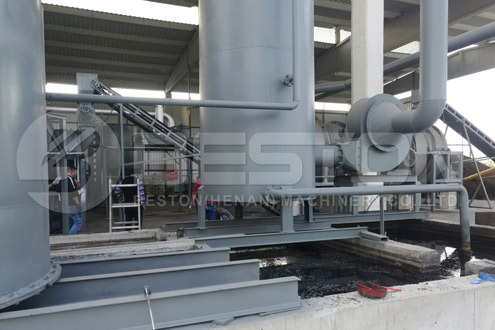 If you have the time to visit Beston manufacturing base and charcoal making machine, we welcome you arrival. 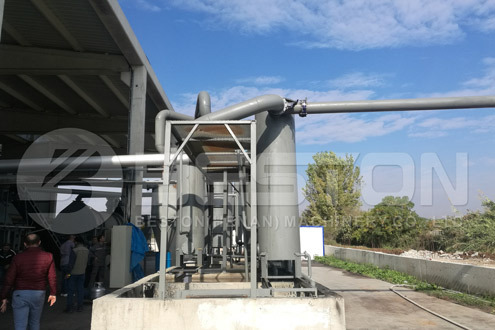 Besides, we have other projects in Ukraine, Uzbekistan, Ghana, Spain, etc. 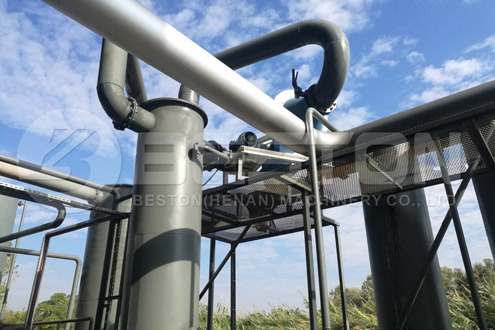 Beston has been kept a long-term good cooperative relationship with these partners. 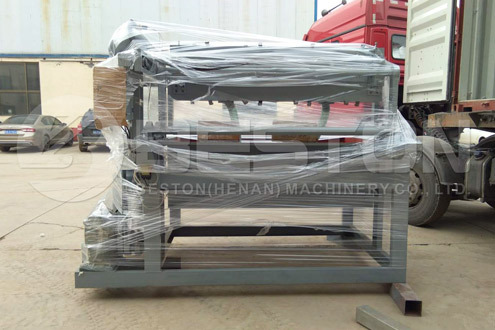 For geting inquiries about Beston machine or pricelist, Please leave your email to us and we will be in touch within 24 hours.